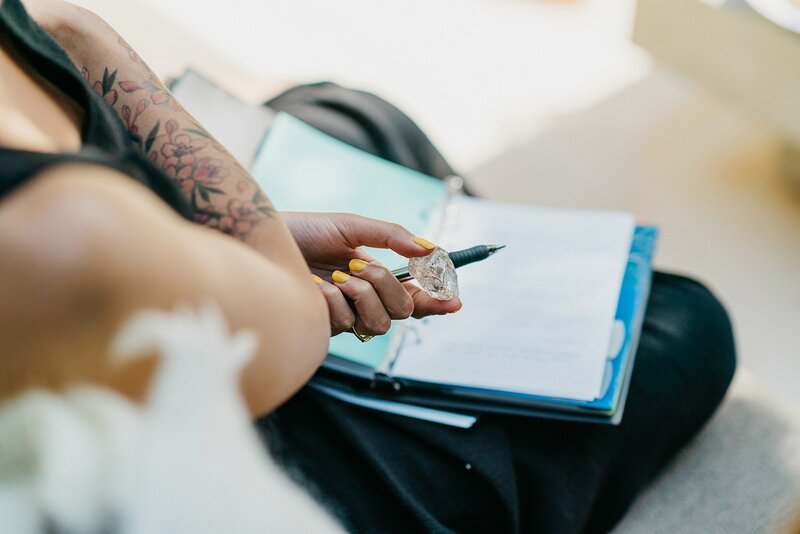 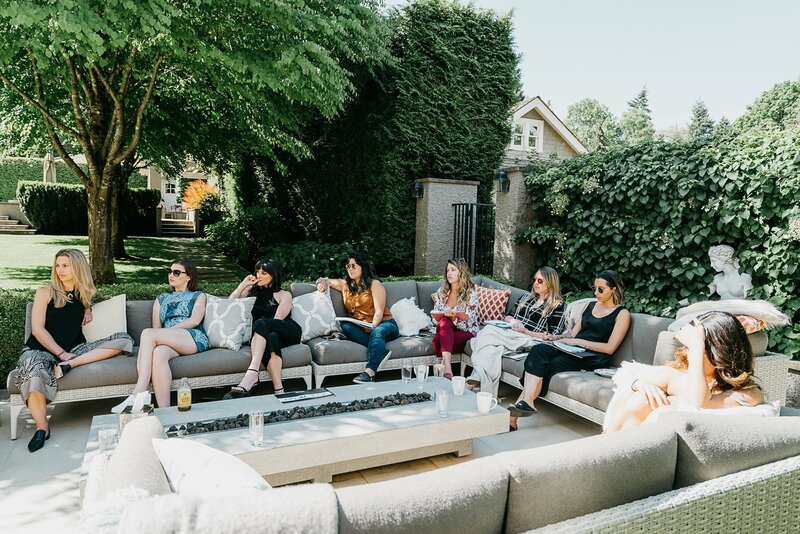 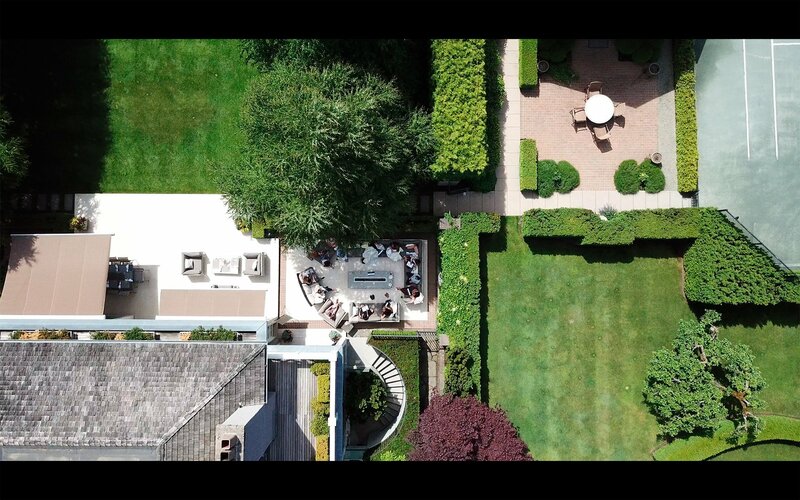 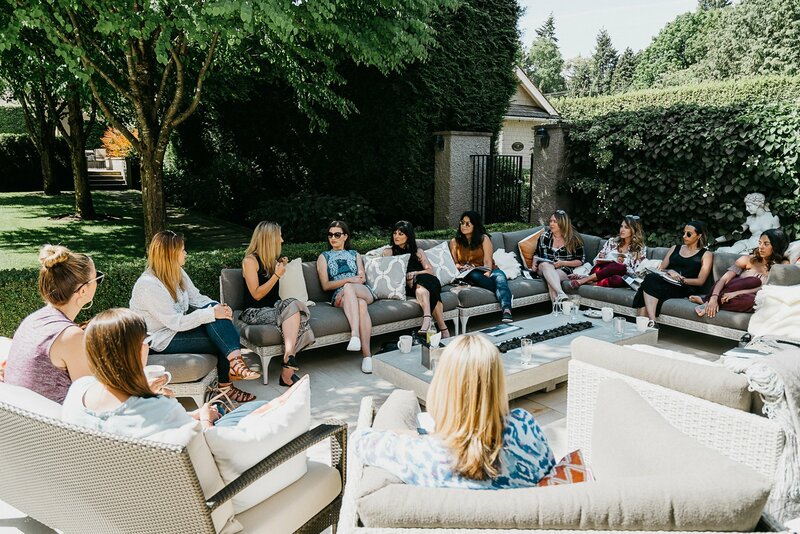 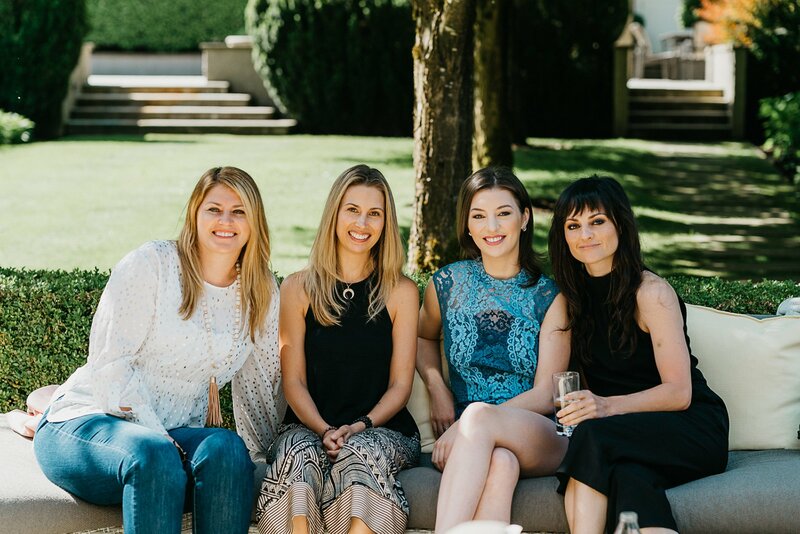 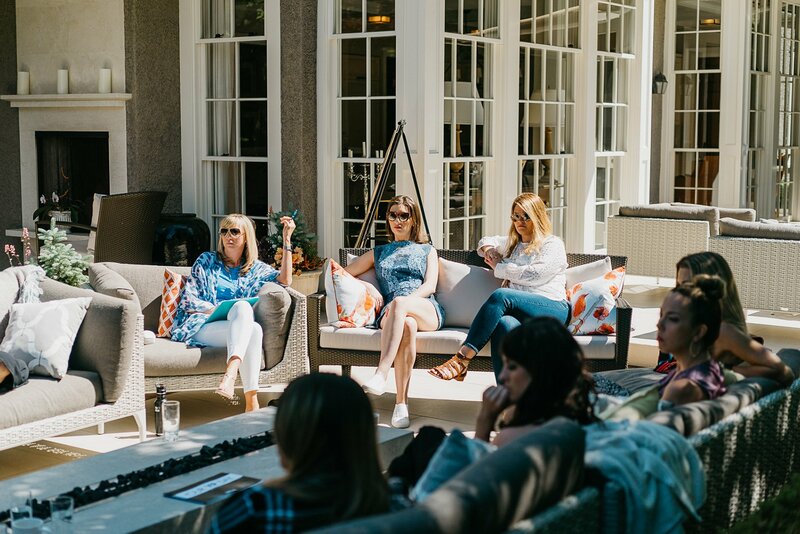 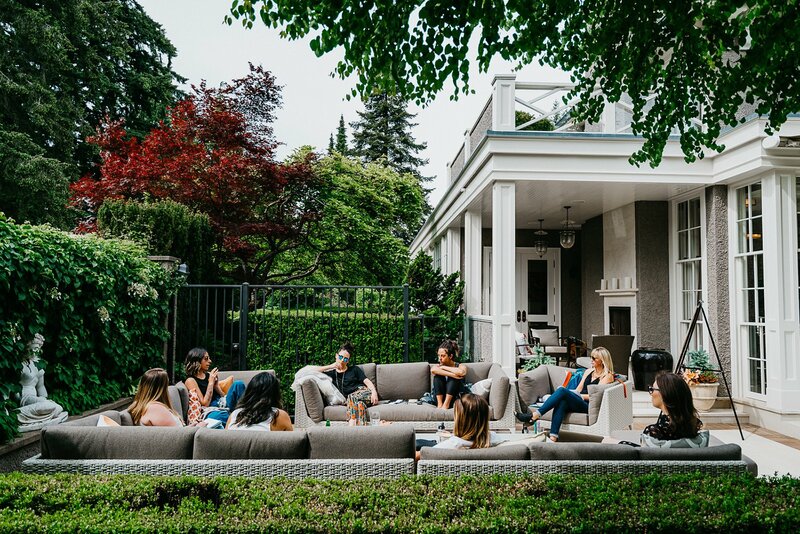 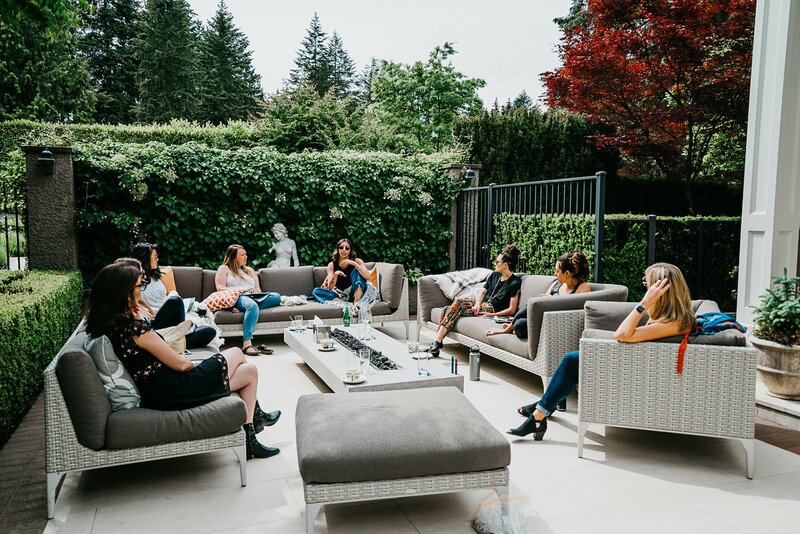 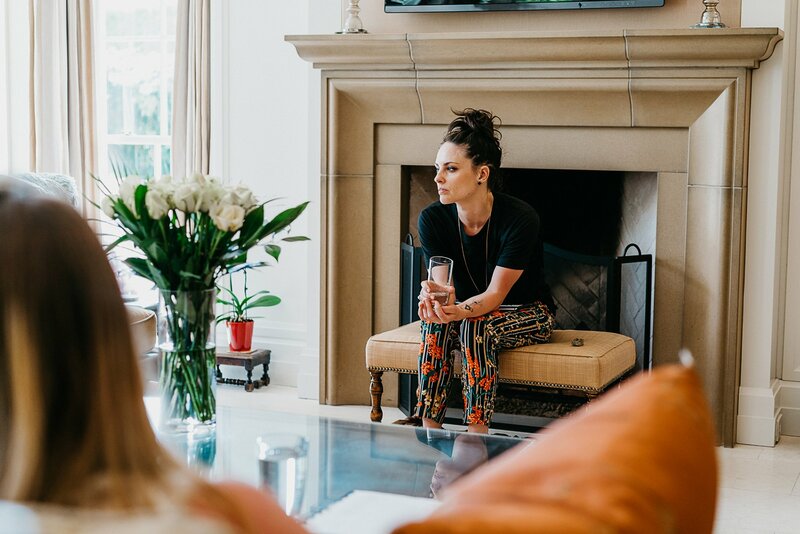 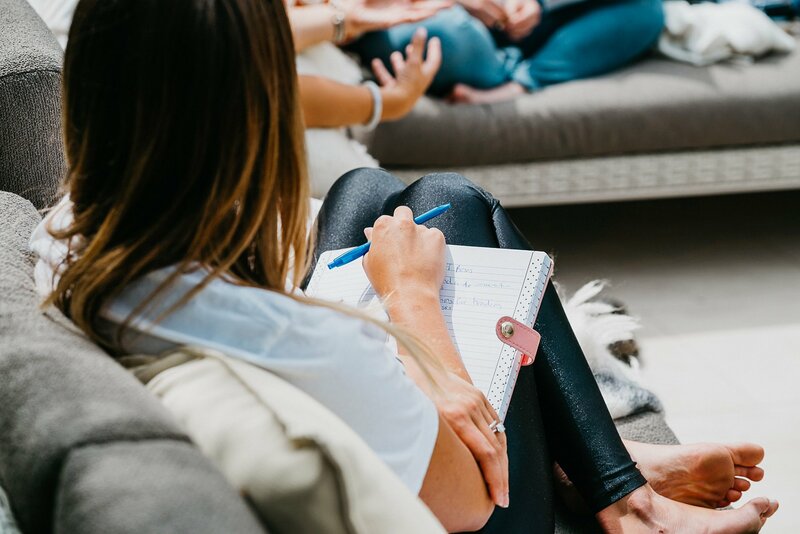 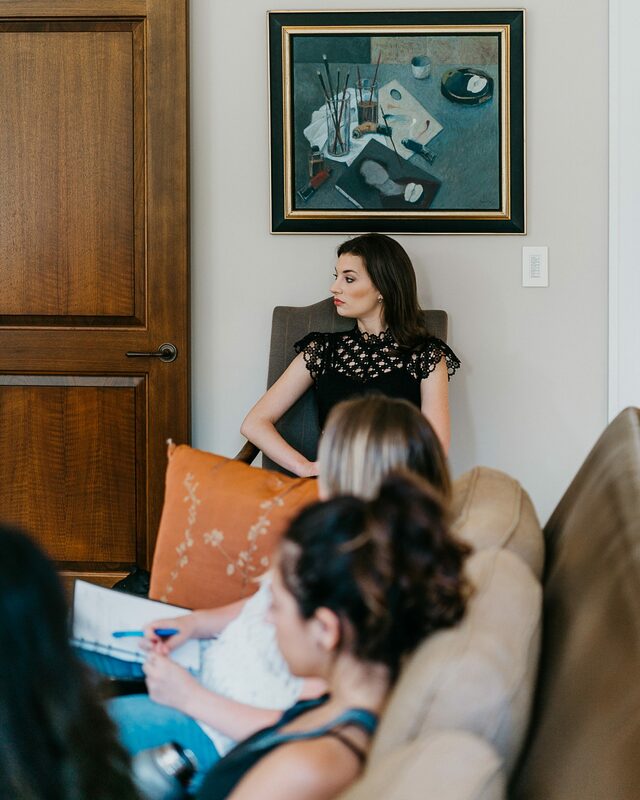 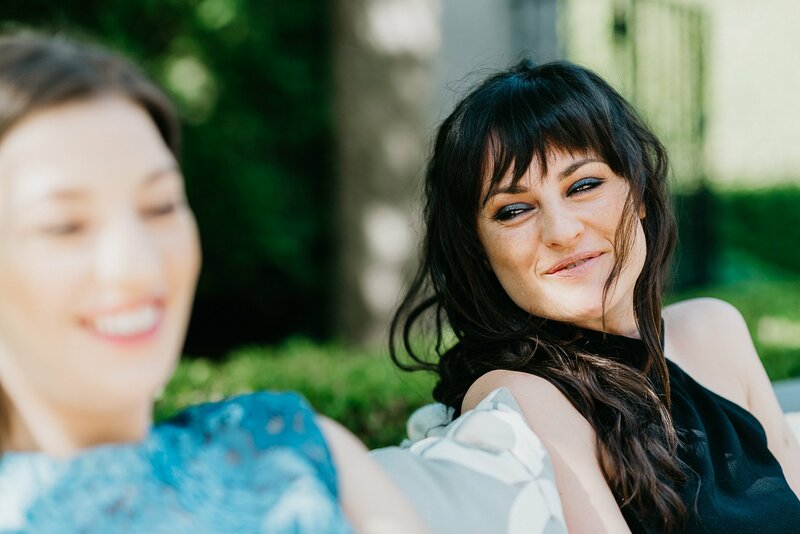 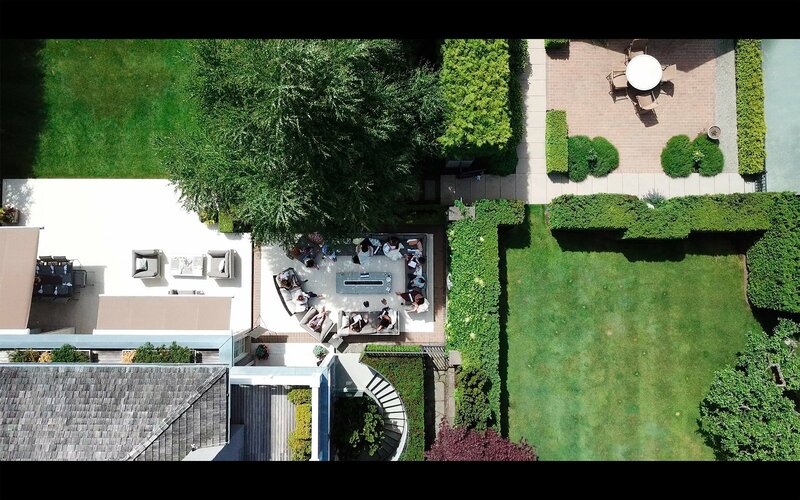 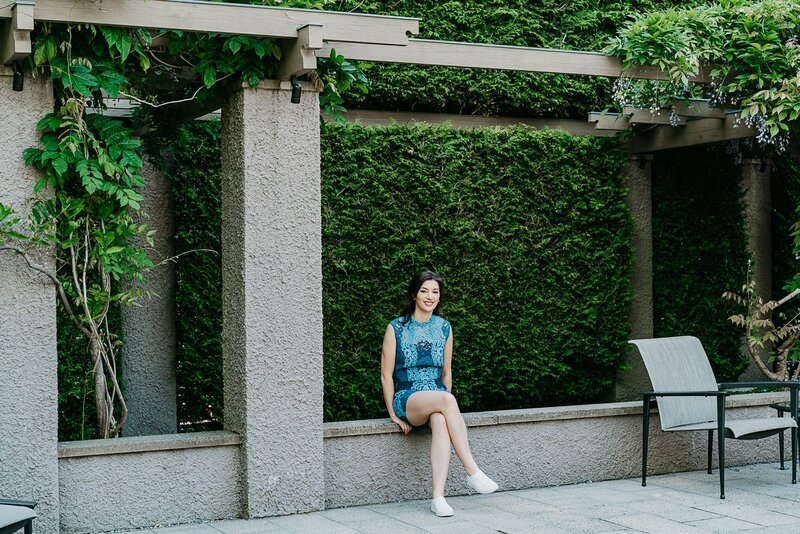 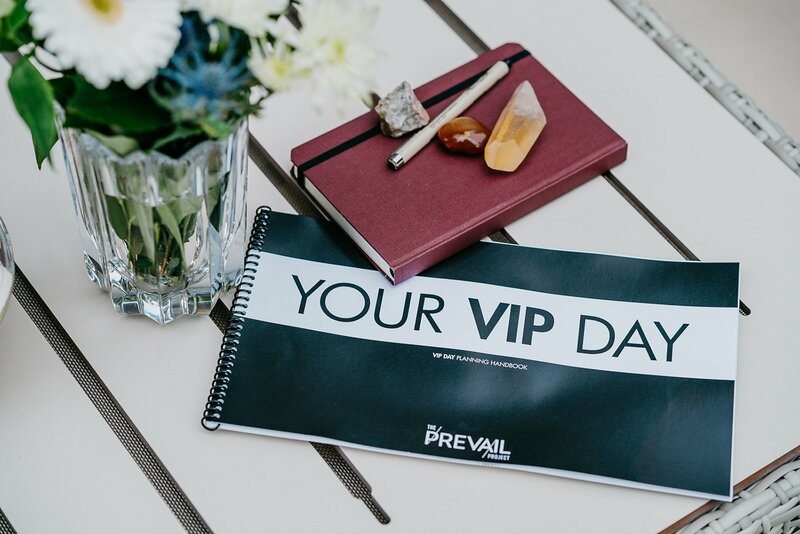 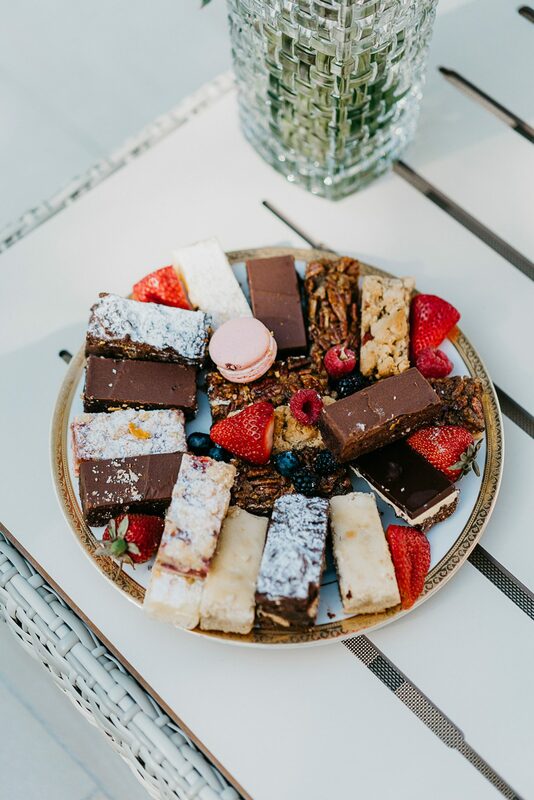 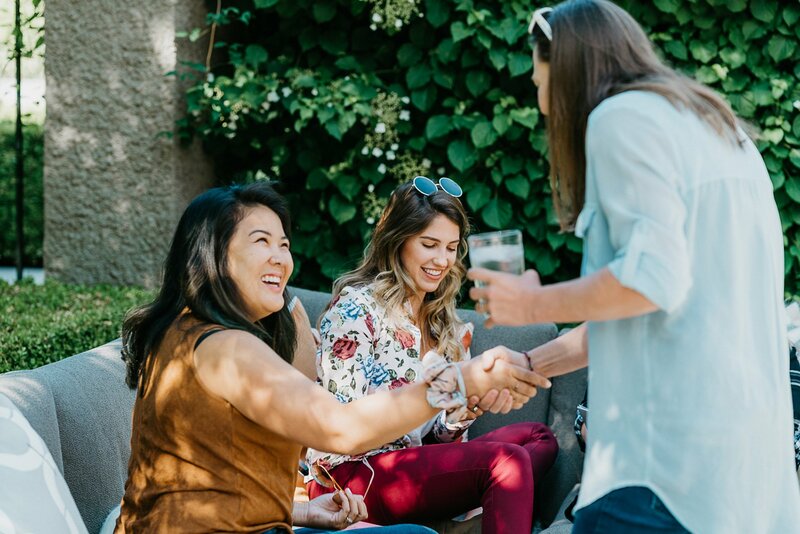 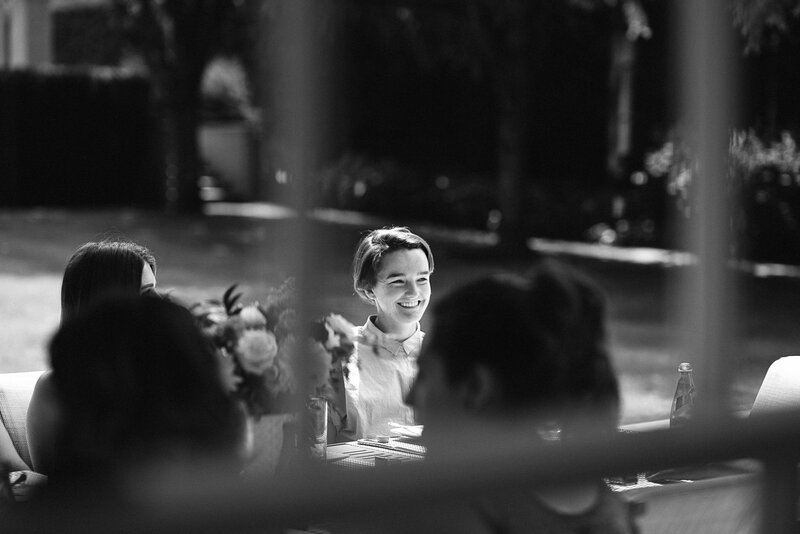 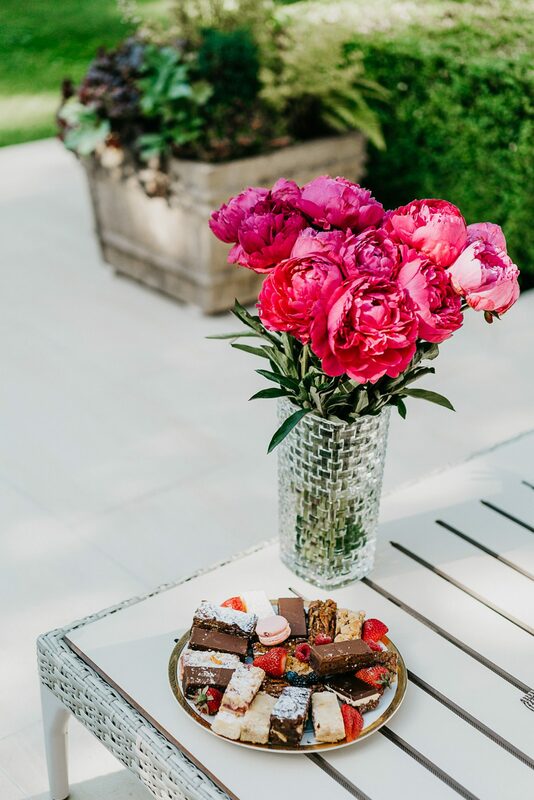 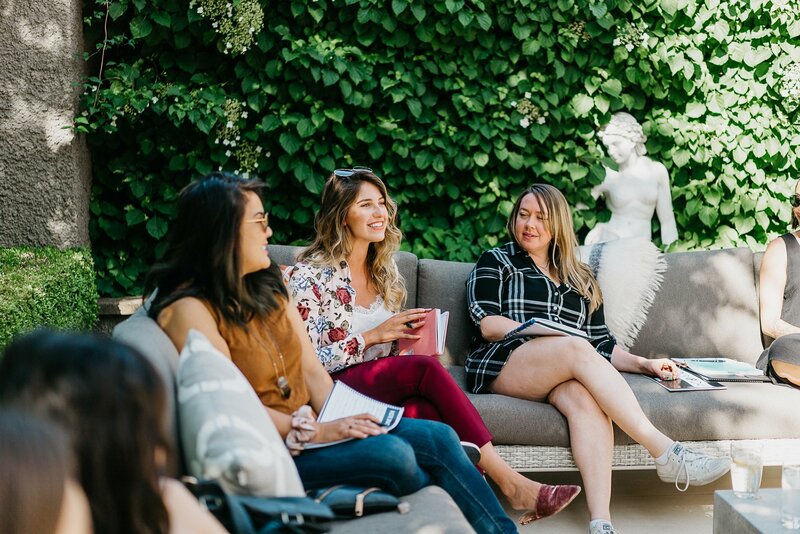 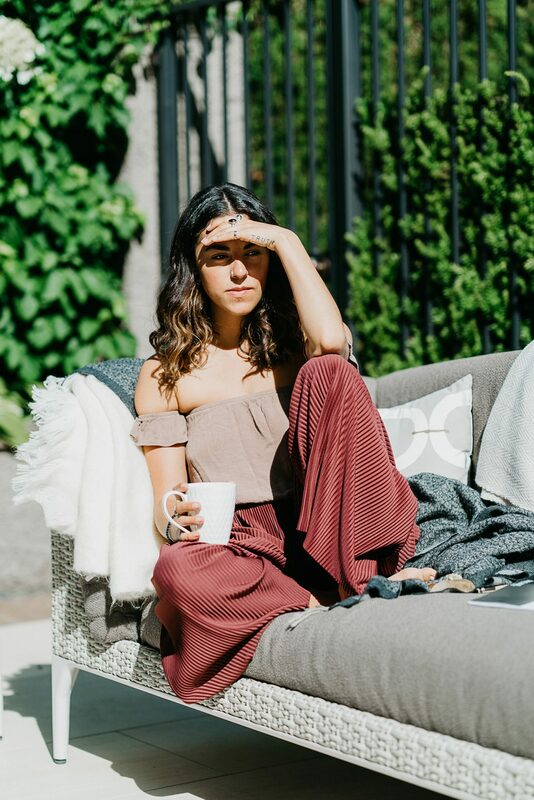 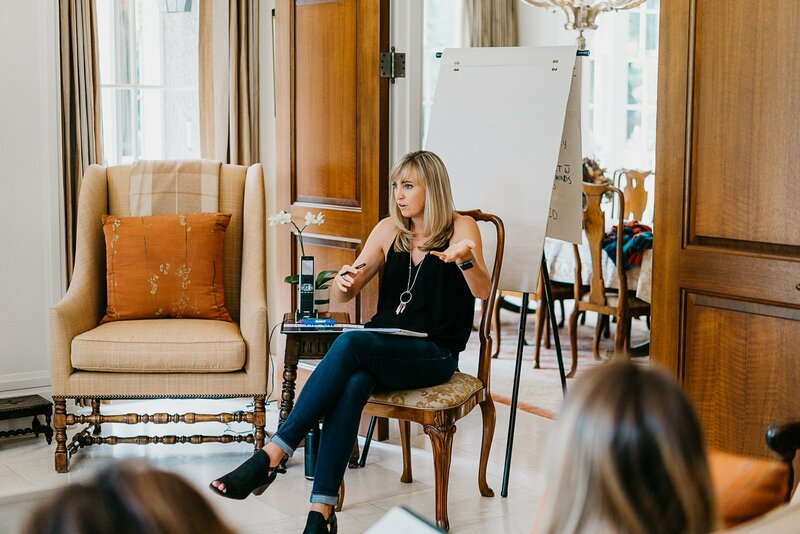 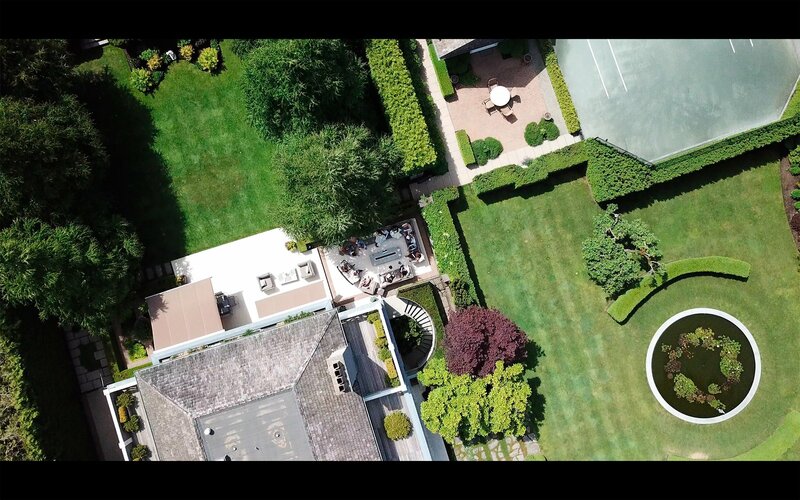 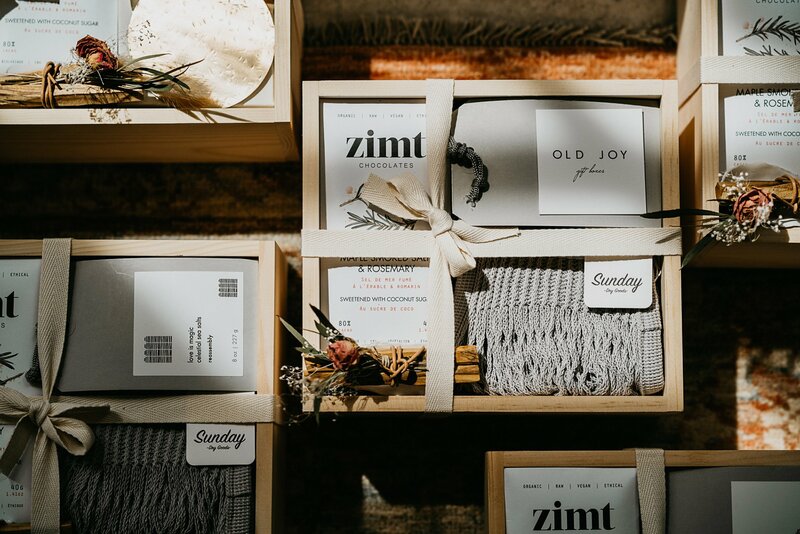 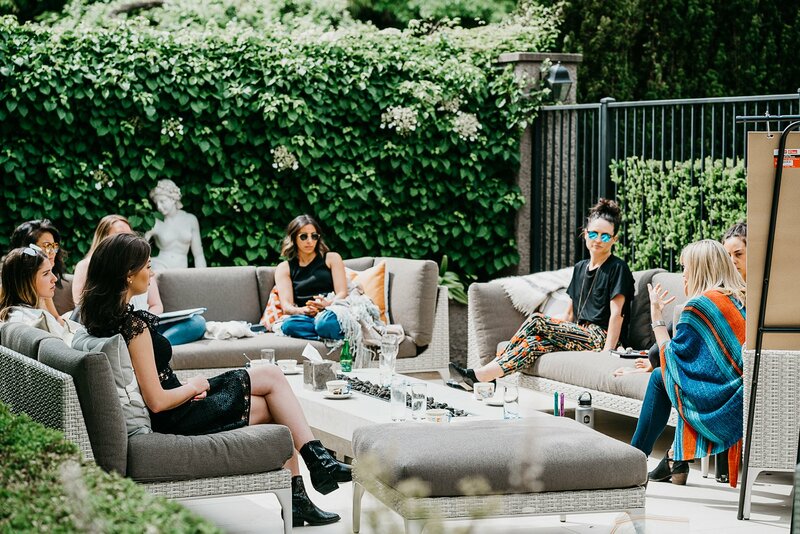 On May 26th & May 27th, 2018 a group of women seeking to catalyze their personal and professional success gathered on a beautiful Point Grey estate in Vancouver, B.C. 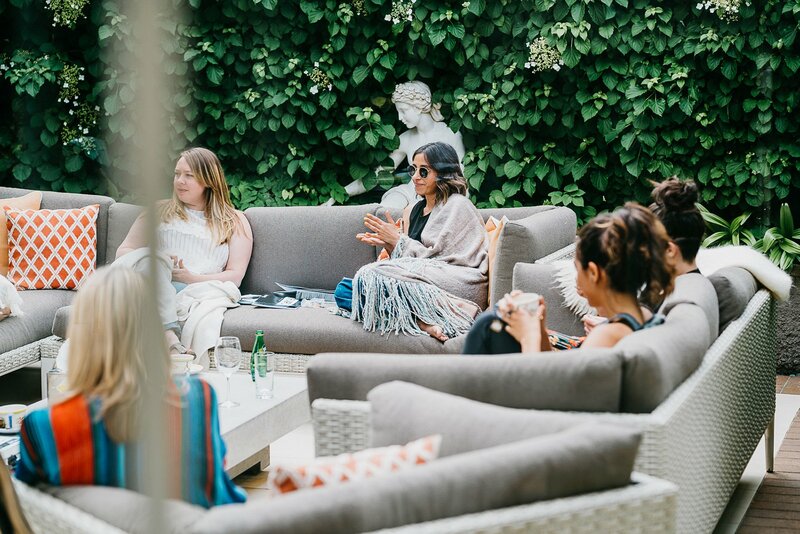 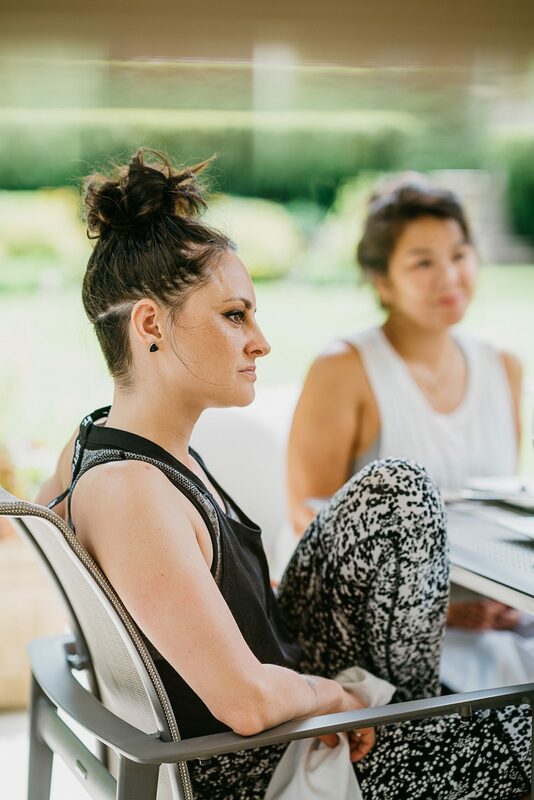 for a fully catered weekend retreat that rejuvenated, empowered and inspired. 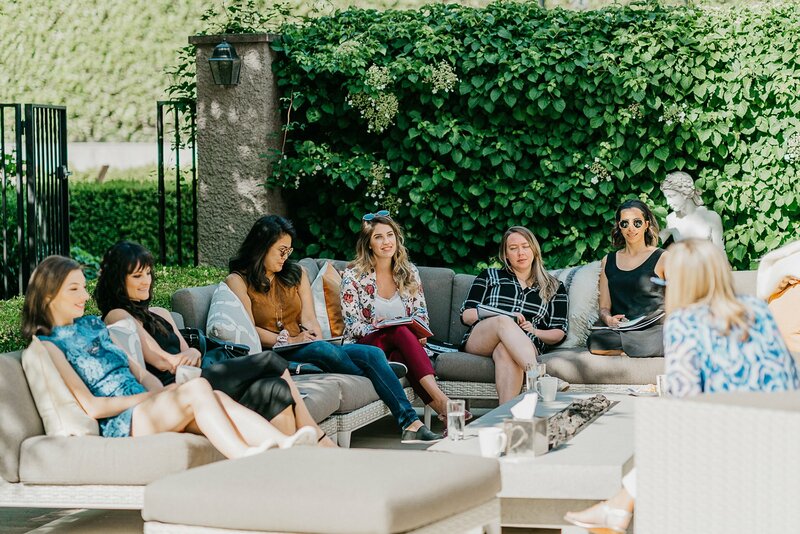 The intimate workshop, facilitated by international TEDx speaker and life & business coach Heather White, encouraged collaboration and growth for both the like-minded women who attended and the panel of speakers who participated, including Jenna Herbut (Founder of Make It), Amanda Biesel (Founder of SKN Holistic Rejuvenation Clinic and Forget Beauty), Andrea Shillington (Founder of Brands for the Heart), and Sarah Bundy (Founder and CEO of All Inclusive Marketing). 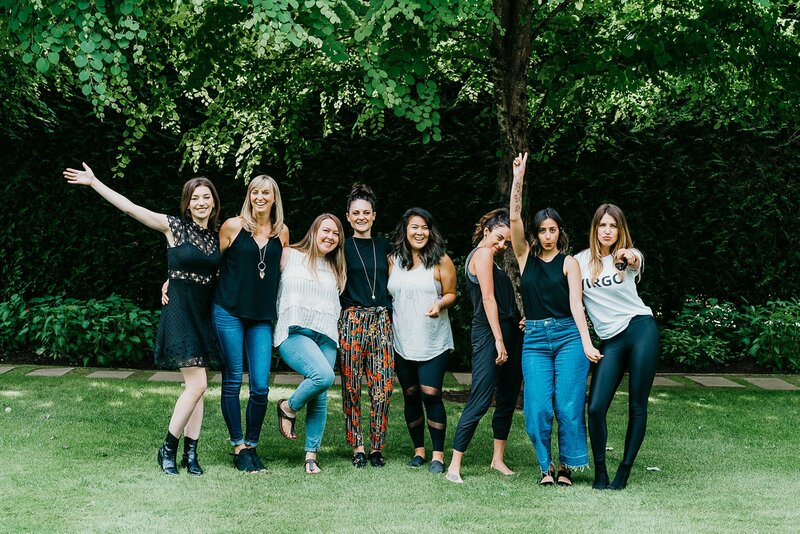 lifting one another up. 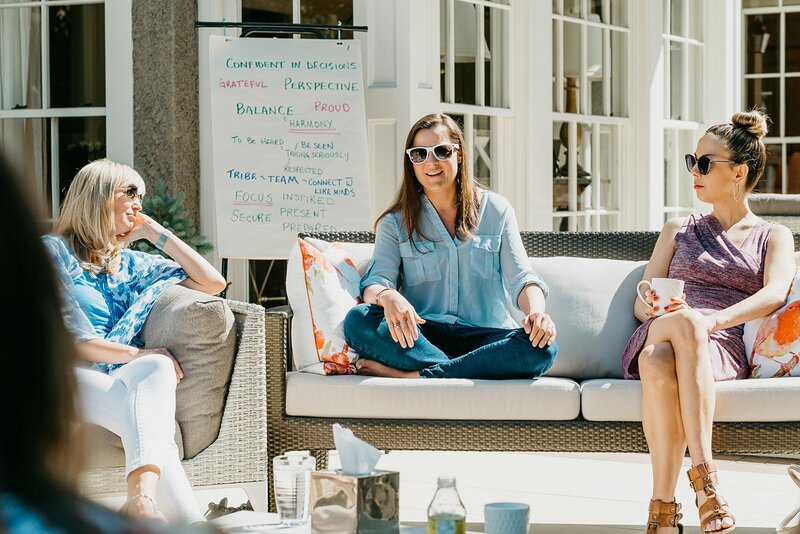 Attendees left refreshed, reinforced, and armed with tools to help them improve multiple aspects of their lives.